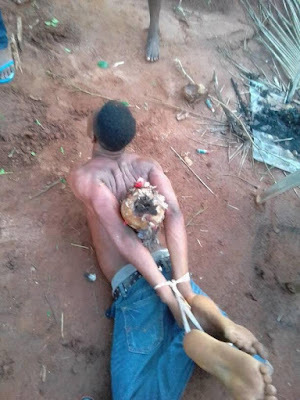 A fake pastor identified as pastor Osinachi Christopher from Abia state was humiliated and disgraced after he was allegedly caught while trying to bury a pot of charm in someone’s compound at Nnobi area of Anambra state. 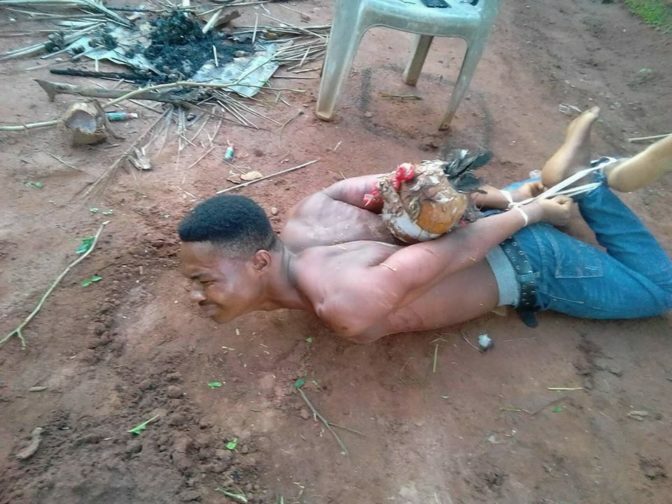 According to the person who shared this, this is not the first time the pastor has done this. Read what was shared by Uzochukwu Onuabuchi on Friday, June 23rd. Wonders shall never end, this is pastor Osinachi Christopher from Isuochi Abia state. He was caught this evening with a pot of charm, he wanted to bury at someone’s compound. which they will later bring out in the name of liberating the family. He even confess that he was working with one Pastor miracle ihuoma. 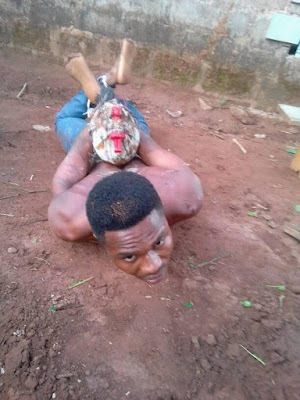 He even confessed that this fake Pastor miracle buried a pot of charm, in front of one shop that belongs to one woman that happens to be a wife to one makosa. The fake Pastor miracle later told the woman, that it was the former Pastor ebubedike that buried the charm. 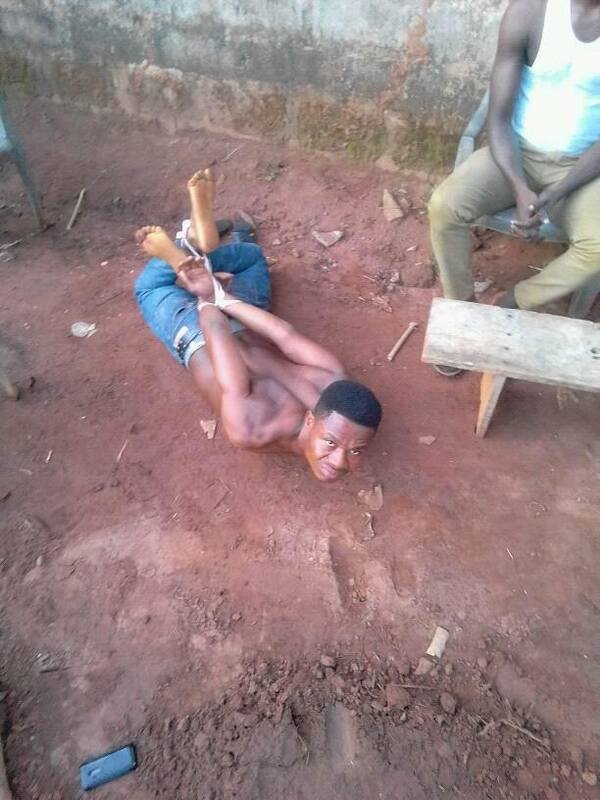 The fake Pastor just used this trick to chase the former Pastor ebubedike away. Ebubedike that God has been using mightly to do wonders there in Nnobi.